When it comes to styling our hair, nothing seems more mundane and simplistic than grabbing our blow dryers and getting to work. 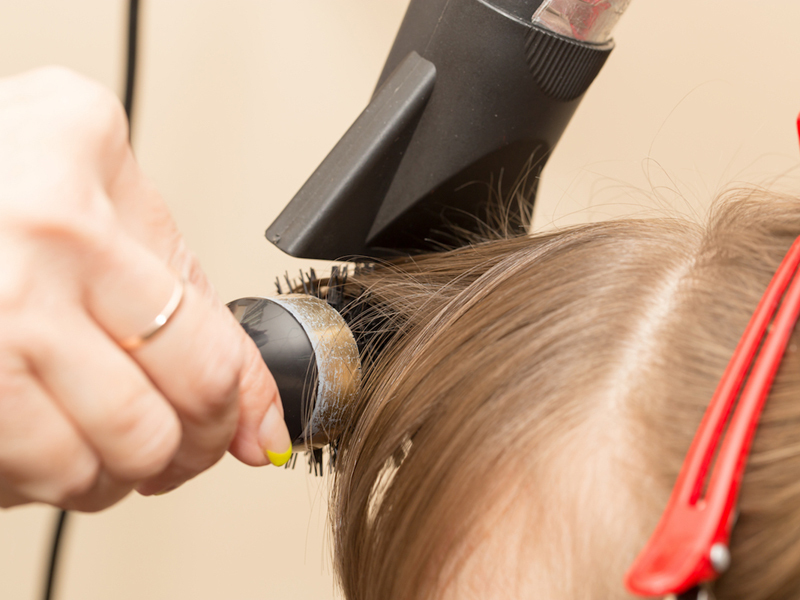 But, just like any other heated tool, your blow dryer can cause some major damage to your strands if used incorrectly. 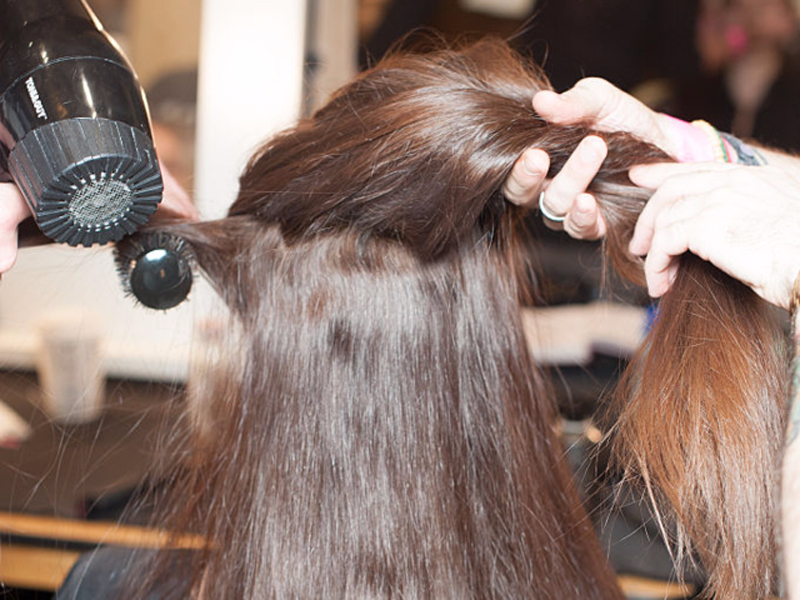 What's the price to pay from bad blow-drying? Think dryness, breakage, and ultra-frizzy tresses. 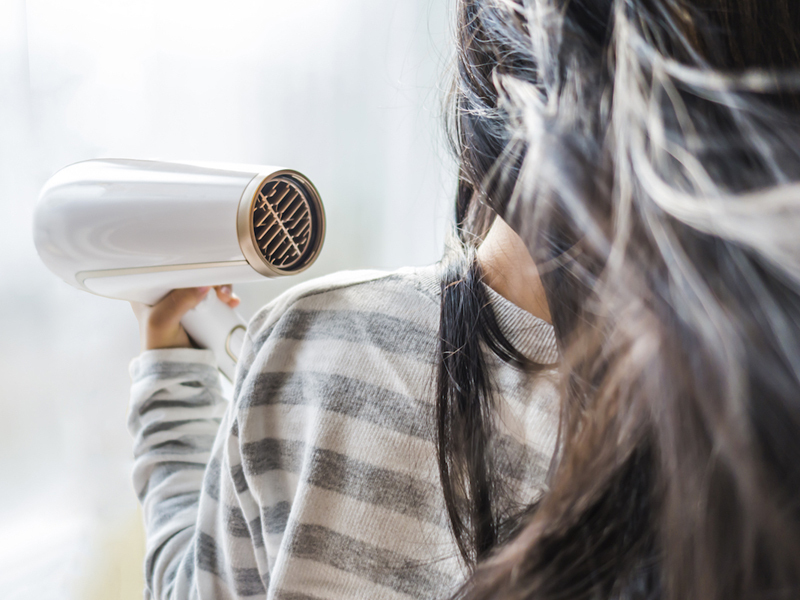 To keep your hair in tip-top shape, INSIDER talked to a handful of notable hair stylists on the most popular mistakes people make when they're blow-drying their hair - and how to blow-dry the right way. Here are mistakes you could be making. You're using the wrong brush when you blow-dry. 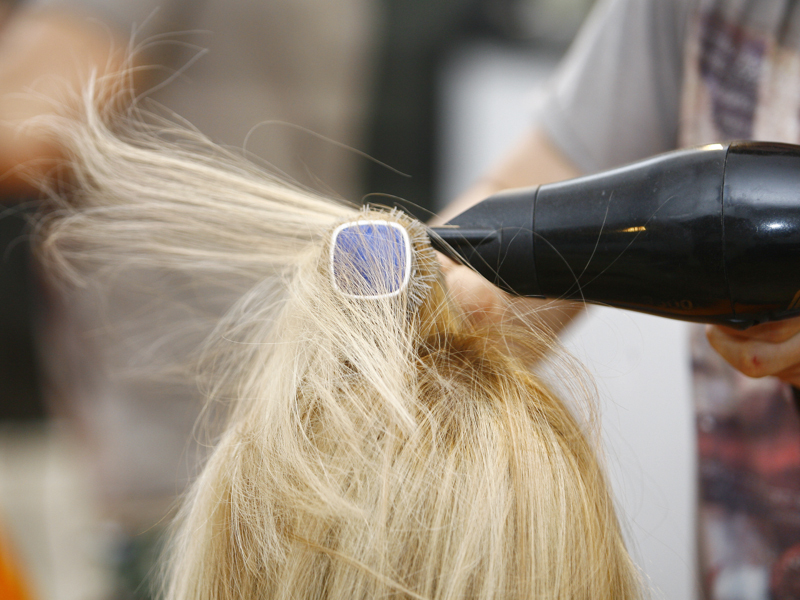 According to celebrity hairstylist Michael Dueñas, using a round or paddle brush can lead to lots of damage in the blow-drying process. "When it is too wet, the hair gets stretched too much and loses too much moisture, making it impossible for your hair to hold onto curl," he said. "It will lay lifeless and flat." You don't allow your hair to air dry. 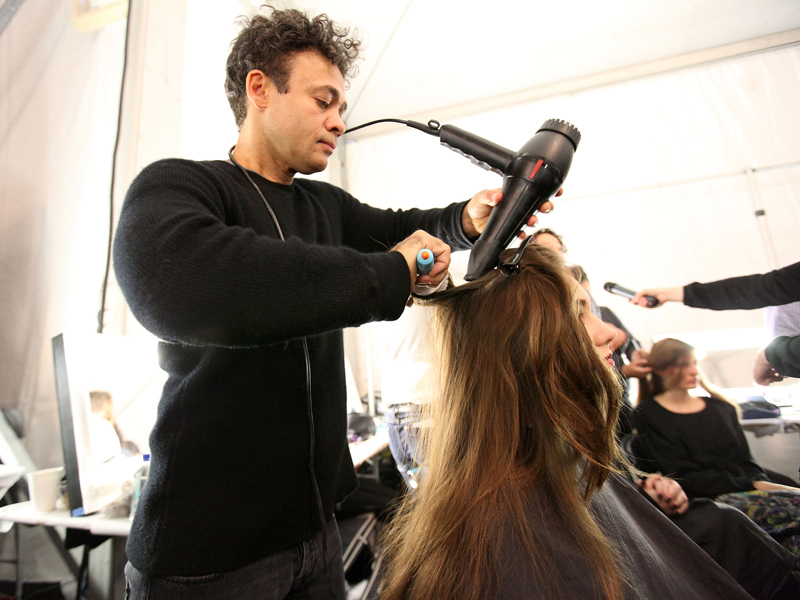 "I always recommend to allow the air to air dry as much as time allows which prevents the hair from damage over time," said Dominique Lerma, hairstylist and executive makeup artist for Moda Brush. "By not removing excess water from hair, you're spending more time than necessary blow drying, causing extra stress on your hair," added Sarah Lund, STYLE.MASTER for luxury hair care brand KEVIN.MURPHY. If you're in a rush, then Nicole Stimitz - New York City hairstylist and representative for EMERA CBD Haircare - recommends "pre-drying" your hair. "This means blow-drying the hair without worry about smoothing or styling, just drying randomly so that the majority of the moisture is out of the hair," she explained. "Going from soaking wet to dry will take much longer than drying 90% of the way, and then going through sections and smoothing for a polished look." 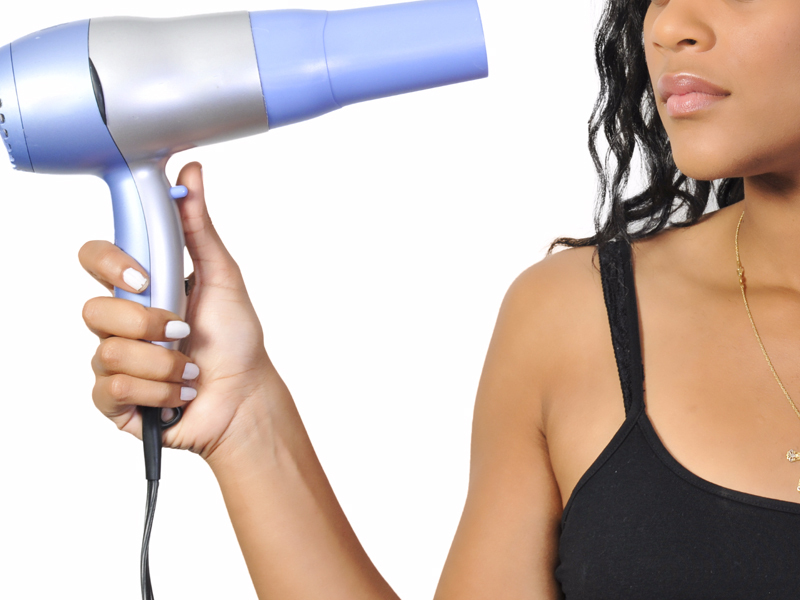 You're not blow-drying from root to tip. 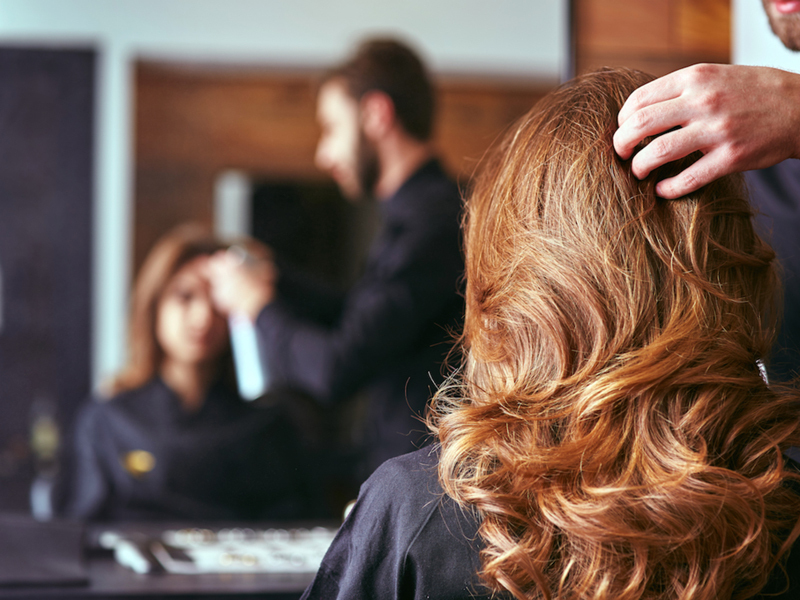 Colby Campbell, HAI stylist at Lush Salon in Corona, California, noted that many people tend to leave the front and top of their hair last and start at the ends. According to Campbell, this should be your "first attack," and you should always remember to start at the front and crown of your head, going down to your roots. You're not sectioning your hair. "Sectioning the hair is key," said Lerma. "When attempting to attain a salon looking-blowout it is important to section off the hair into three to four rows, depending on the amount of hair, and then working each section with a medium to large round brush, round brushing closest to the root to ensure that you are reaching maximum volume to the blowout. If time allows, I like to pin the sections à la Marilyn Monroe and hit the blow dryer with a cool setting to ease any fly aways and it seals the hair follicle and adds shine." Your blow dryer setting is too hot. 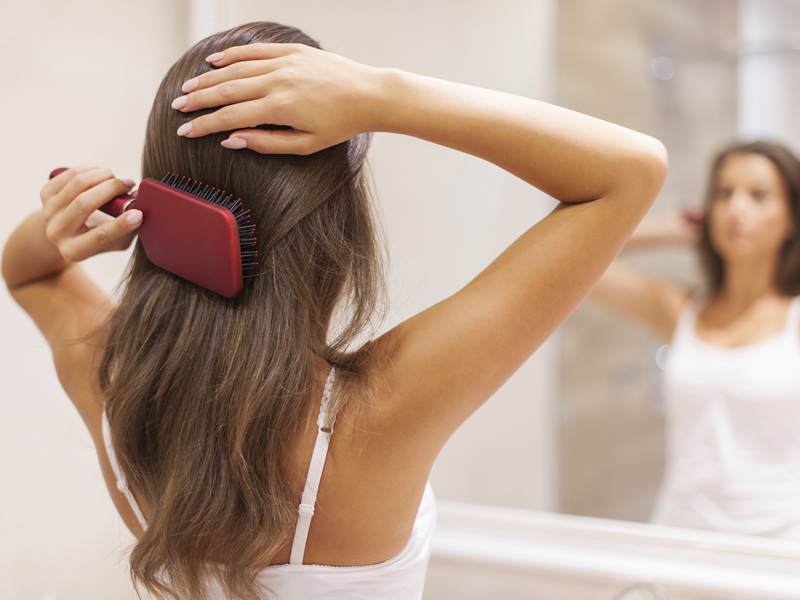 While the hottest and fastest settings may get the job done quicker, it's not doing any good to your hair. 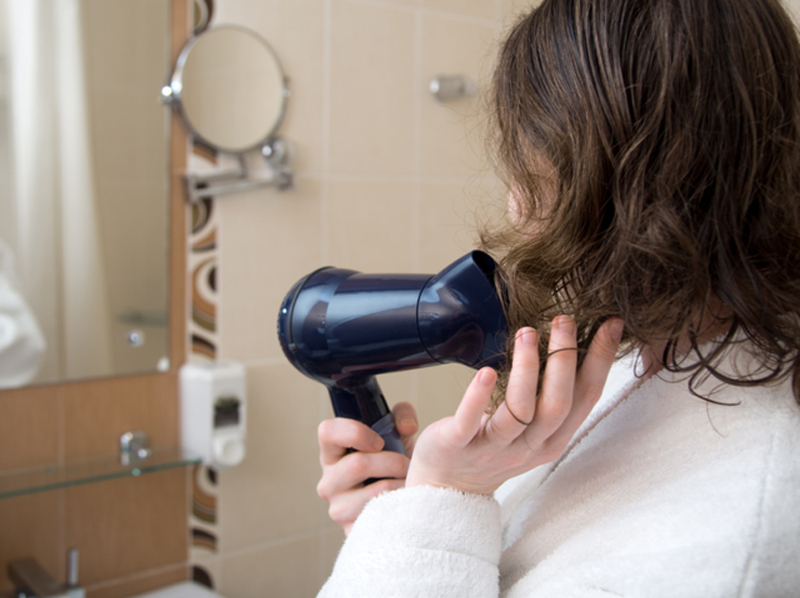 According to Lund, this can cause too much damage and really dry your hair out. Both Lerma and Lund note that heat temperature and airspeed matter to your hair type. If you have fine, thin hair, keep the heat and speed at medium to low, but if your hair is thick, keep air flow down but heat at a higher temperature, but always finish with a cool shot of air. You're not using a heat protectant on your hair. Every hairstylist agreed that one of the biggest culprits they come across is lack of heat protectant product. "Use heat protectants, products for humidity, products for volume and hold, all while wet, then blow dry," Dueñas recommends. "This disperses the products evenly throughout, then you can re-apply when finished." You're using a low-quality blow dryer. "Not all dryers are created equal," said Lund. "A cheap hair dryer can cause excessive damage." If you're looking for a high-quality blow dryer, Lerma recommends getting the Enzo Milano Pro 7K- Pro 2000w Hybrid DC Hair Dryer, which she said is lightweight and leaves hair with a healthy sheen. You're passing over hair that's already dry. 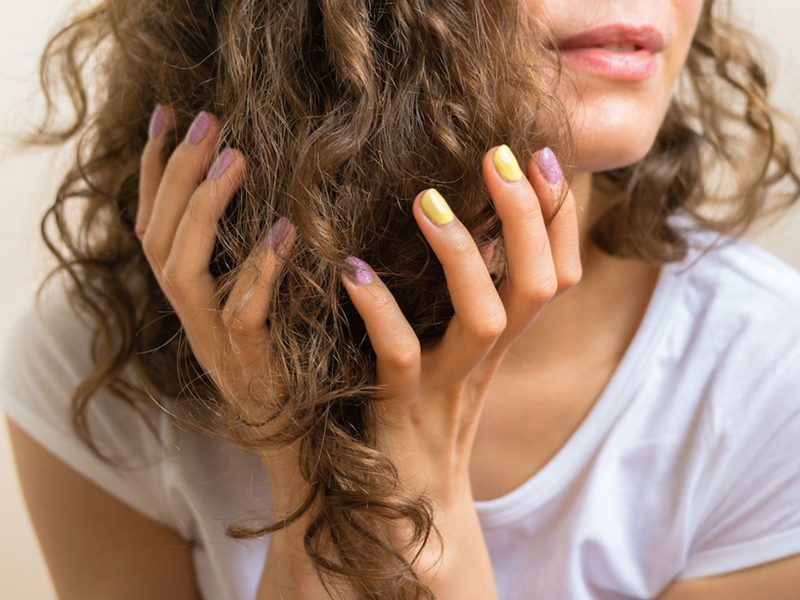 Stimitz noted that people tend to continually dry over dried pieces in an attempt to make strands smoother, which leads to dryness and damage. If you notice flyaways and frizz when drying, simply use a serum to smoothen any kinks. Stimitz's favorite is the EMERA Nourishing CBD Serum. You're not drying your ends correctly. Most people rush through the ends, but Dueñas noted that there is a proper technique for keeping your tips dry without frizz or dryness. "Your ends need to heat up on the brush, and then cool," he suggested. "This will prevent them from looking frayed or frazzled, and give you a more polished / finished look." You don't clean your blow dryer. Lund recommends to always make sure your blow dryer is clean for full functionality. "The back of the dryer collects lint and debris," she said. "If not properly cleaned, this can alter the airflow making your dryer not function properly. You also run the risk of overheating if you don't clean it!"